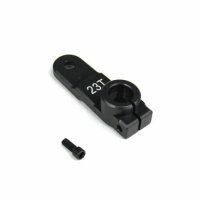 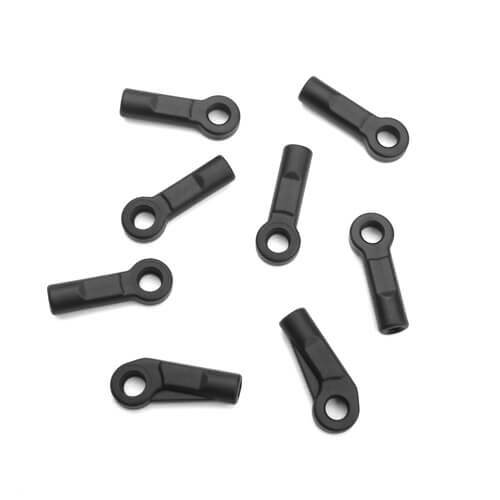 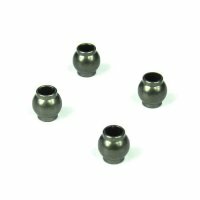 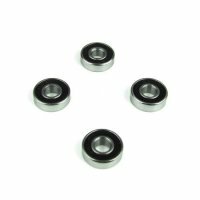 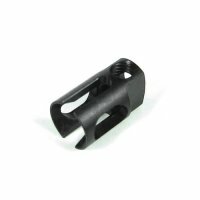 TKR5188 – Rod Ends (6.8mm, M4 thread, SCT/SL, 8pcs) – Tekno RC, LLC. 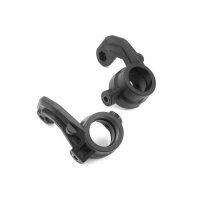 These are the stock rod ends for the SCT410.3 and EB48SL. 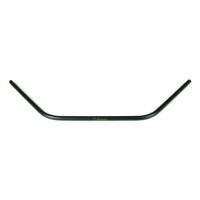 They are lighter than the original TKR5051 rod ends and require TKR5123 turnbuckles (with M4 thread) to install. 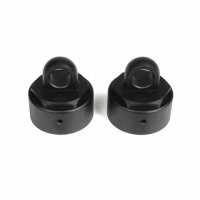 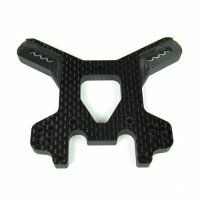 These are fully compatible with the original SCT410.